Our feelings resemble often the tides: they ebb and flow. When the tide is high, every minute is filled with tenderness, laughter, and smiles. But what can you do or say when the tide is low? Those are the times when you might need some inspirational words of wisdom. 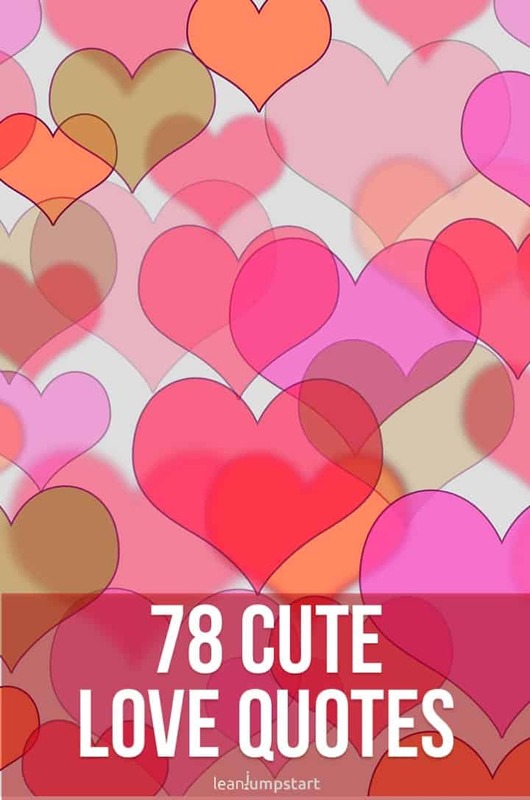 Only recently I have updated this post and hand-picked 78 romantic and cute love quotes for her and him straight from the heart. These nuggets of truth can be positive, beautiful, sweet, happy, deep, heartfelt, funny but also sad or thoughtful. You’ll find a suitable phrase for each mood and occasion and they can even help you express your real feelings to your dearest. 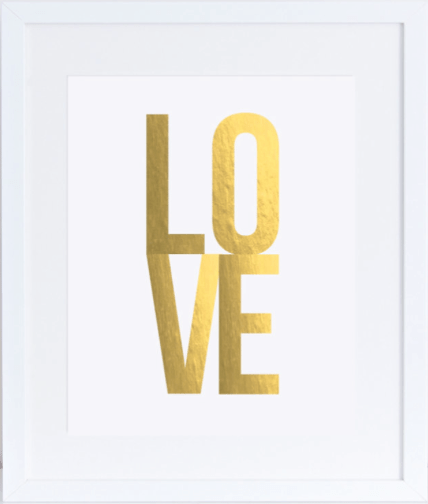 Do you need some inspirations for Valentine’s Day? 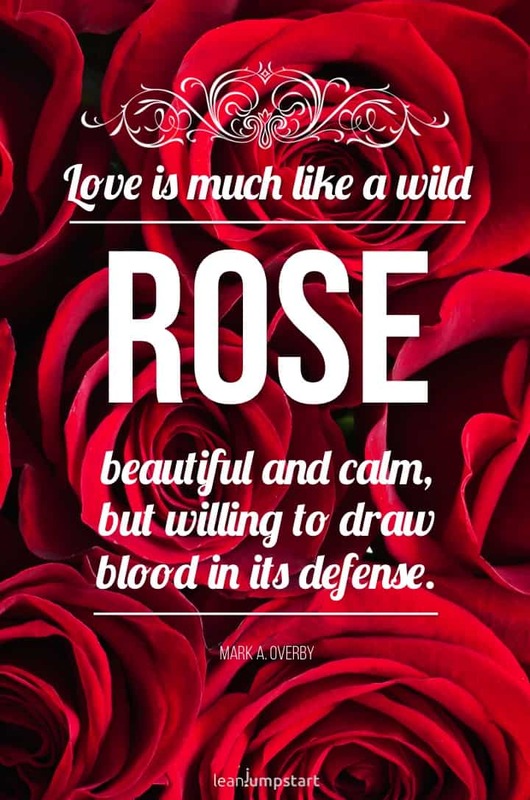 Get inspired by these sayings and convey your true sentiment in a cute Valentine’s Day quote. Make sure to read till the end of this blog post where I share a wonderful video with you. There are many forms of affection. The feeling of love makes you happy, and it can be new, exciting, short, passionate, deep, sometimes even painful and unreturned. Beautiful, thought-provoking sayings about love are something very valuable because they can touch us deeply and speak from the soul. 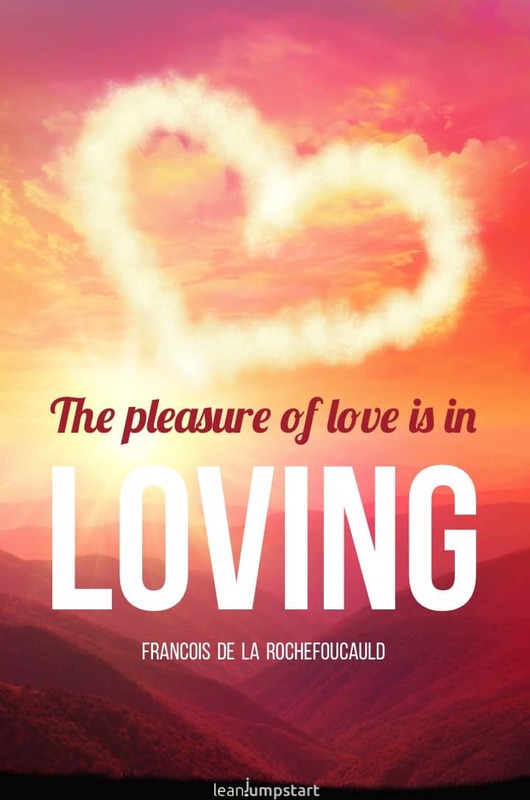 Whether proverbs, letters, or romances – nothing has been written about more frequently than L.O.V.E. Poets, writers and philosophers from the antique have already composed verses and studies with beautiful sayings. Even our ancestors have read romantic poems – short or long, from Goethe to Shakespeare. The following wise words let us look at life and our feelings from a different angle. 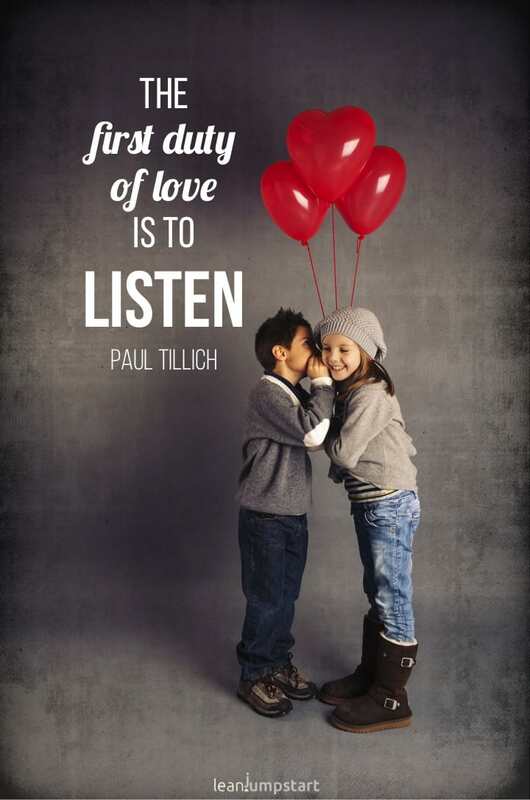 This valuable advice comes from “Paul Tillich”, one of the most influential theologians of the twentieth century. Listening is an expression of respect for the partner and is one of the most difficult tasks in communication. If we do not listen properly the partner feels misunderstood, unimportant, rejected, patronized, angry and hurt. And as long as we talk ourselves, we’ll learn nothing from him. For this reason alone it is important to know how to listen. François was at times a politically active French 17th-century nobleman who, however, went down in history mainly as a poet. 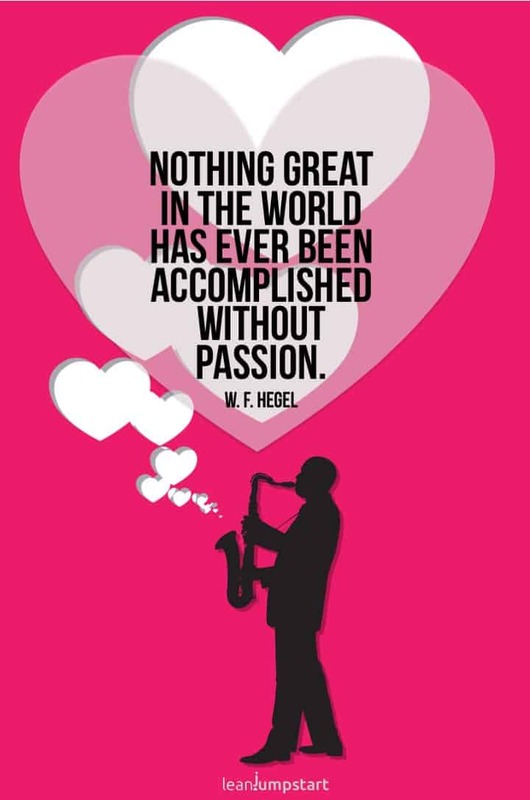 He further explains his wise words with…” one is happier in the passion one feels than in the passions one arouses in another. ” How true he is! Obviously, it’s not the big, romantic actions, but rather small gestures that determine most whether you feel appreciated or not. For example, when someone shows compassion or cuddles up with you. Perhaps this is due to the fact that actions seem more authentic than words, according to the researchers around Saeideh Heshmati from Pennsylvania State University. When we allow proximity when we are open and show our feelings, there is always the risk of being hurt. Our partner can hurt us, be unkind, neglect, abandon us or can be taken away by death. If we want to avoid this completely, we can only avoid others – a very high price. Have the courage of falling in love, even if you could get hurt. You can learn to be less vulnerable. You can also learn to forgive and to trust again. Loving makes life worth living and the experience is too precious for you to give it up. 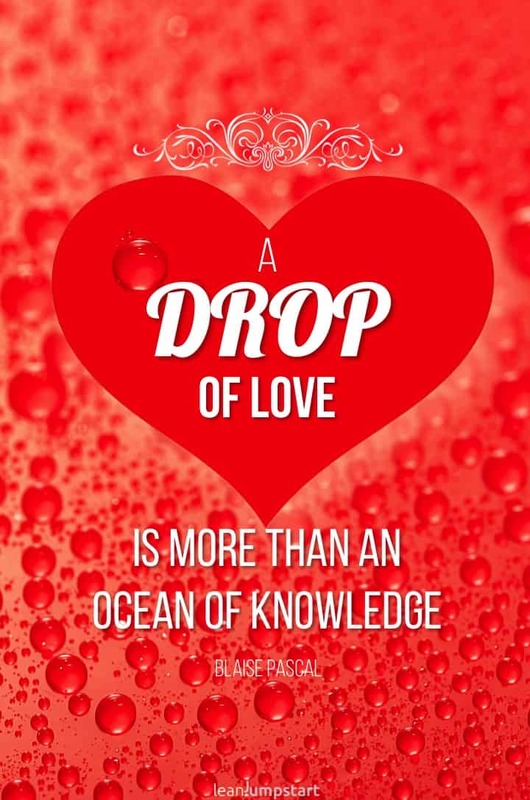 While learning and knowledge are essential, love gives your life a purpose although it still remains an eternal secret. Often people who are in trouble don’t expect a solution from the other but understanding and the feeling of being appreciated without any condition. “An ounce of emotion is equal to a ton of facts. 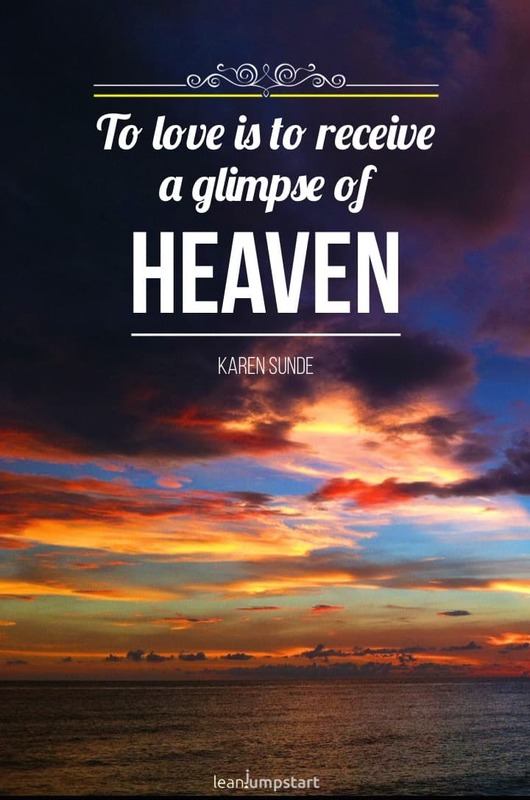 Often just a glimpse of heaven is enough to keep us energized and motivated. It makes us pursuing an ever stronger, ever deeper feeling because we want to get another glimpse. An old saying by Confucius about letting go and freedom, that contains much wisdom. A reminder that you cannot force anything. And that too much intensity, pressure, jealousy, obsession, and fear can destroy the best relationship. Affection doesn’t have to be between a man and a woman. It can simply be a reference to things in life that make people happy. 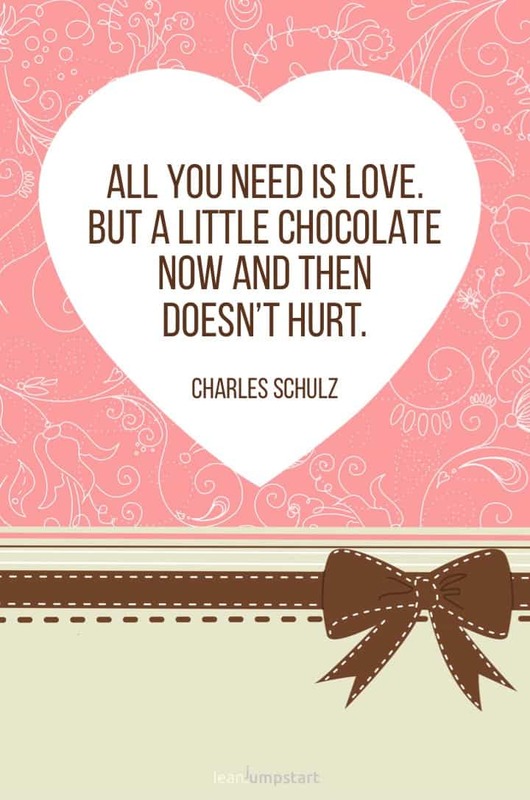 This hilarious saying by Charles Schulz comes with a grain of truth. Dark chocolate, for example, can raise serotonin levels in your brain as long as you indulge wisely. 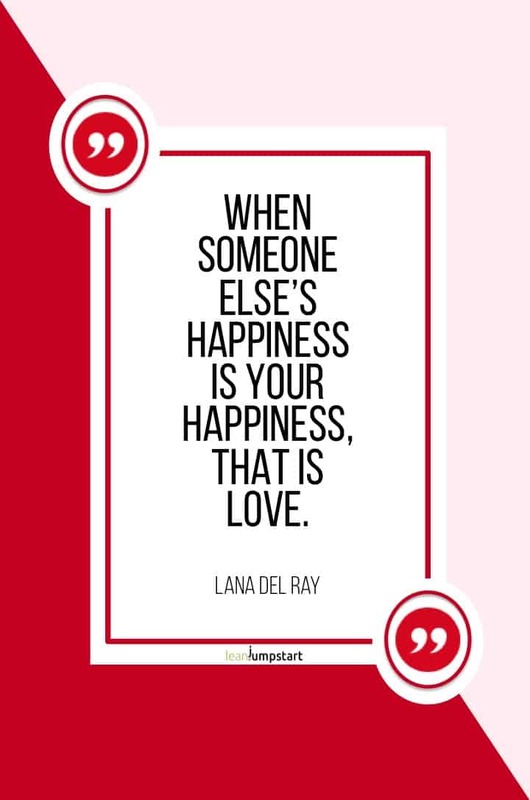 This quote is all about the feeling of completeness and wholeness that is said to be there once you find your soul-mate. 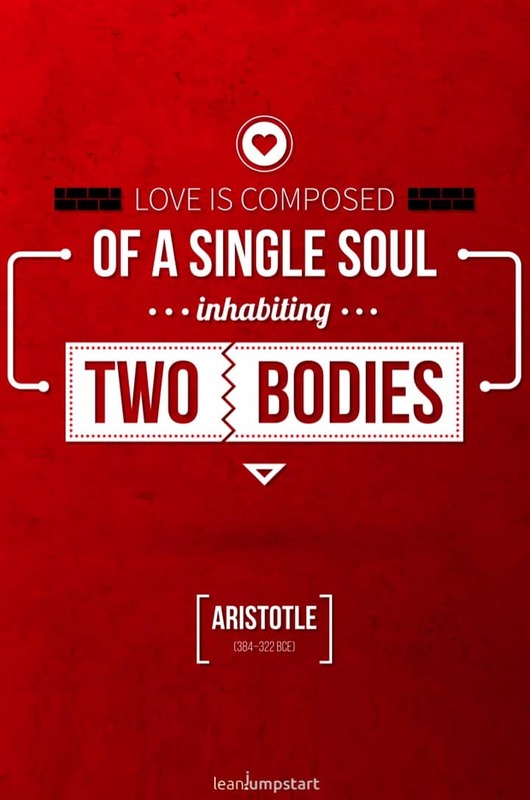 In a nutshell, it means that a pair of people can shape each-other into one complete being. 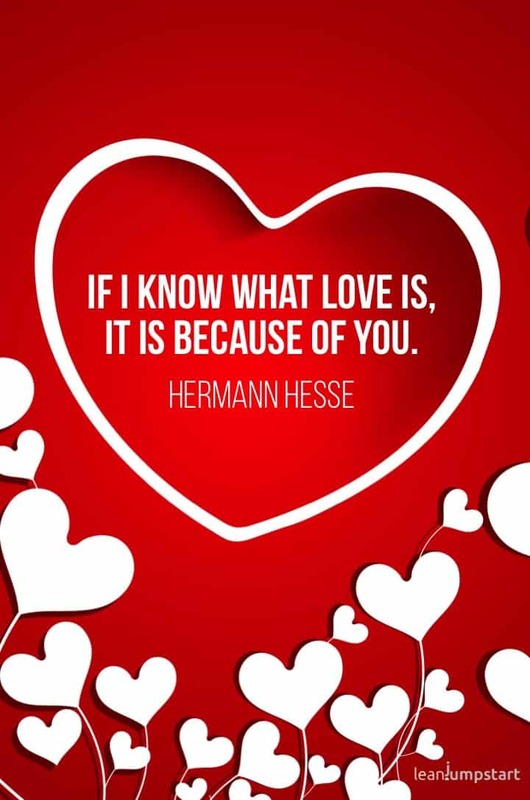 Herman Hesse is one of my favorite German authors. In his books, he explores an individual’s search for authenticity, spirituality, and self-knowledge. The statement is from his book “Narziß and Goldmund” and underlines the positive influence of the counterpart on reaching the highest level of self-development. We all have our needs and aspirations. In the pursuit of happiness, proper love is a selfless feeling, as the happiness of another is necessary for your own wellbeing. 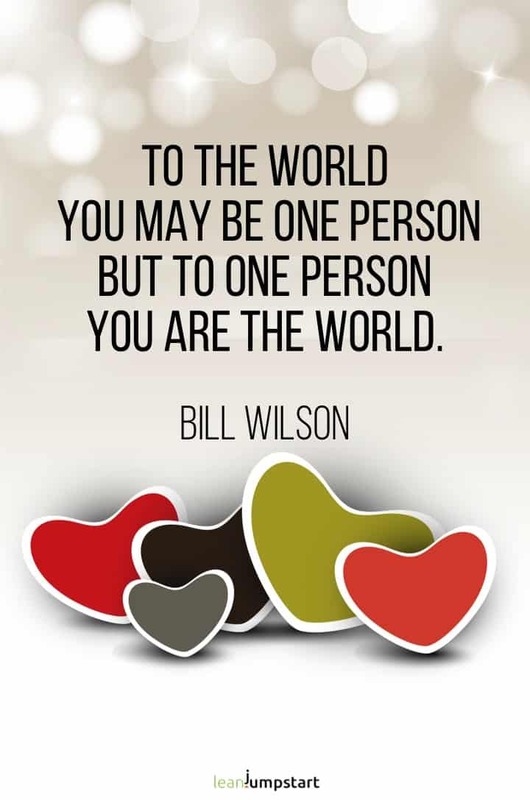 Bill Wilson’s words remind us how much the little actions of one person can make a big difference to someone else. So next time your partner or friend is feeling down, come up with something special for her or him. It may change their perspective and mean the “world” to them. 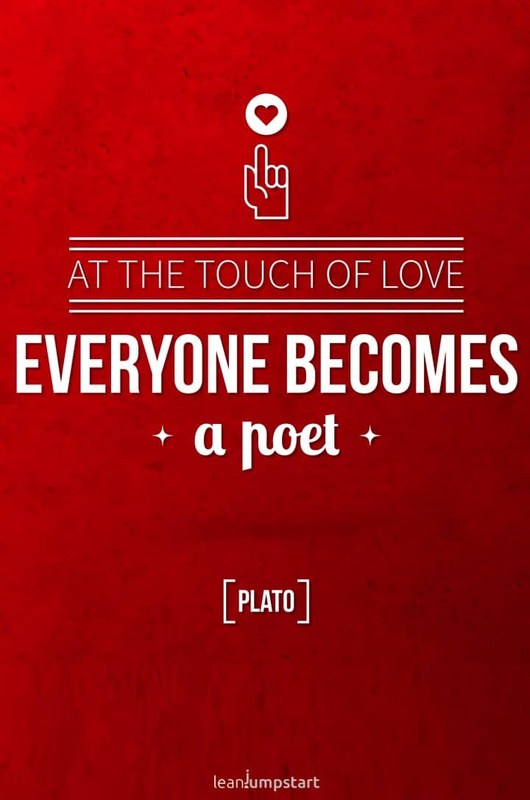 Did you know that Plato was the teacher to Aristoteles and the student of Socrates? How true this Greek philosopher was already over 2,400 years ago. Love brings out, emotions, heartbeat, words, colors, music, that we hadn’t yet experienced or thought of before. We see beauty in its true form. 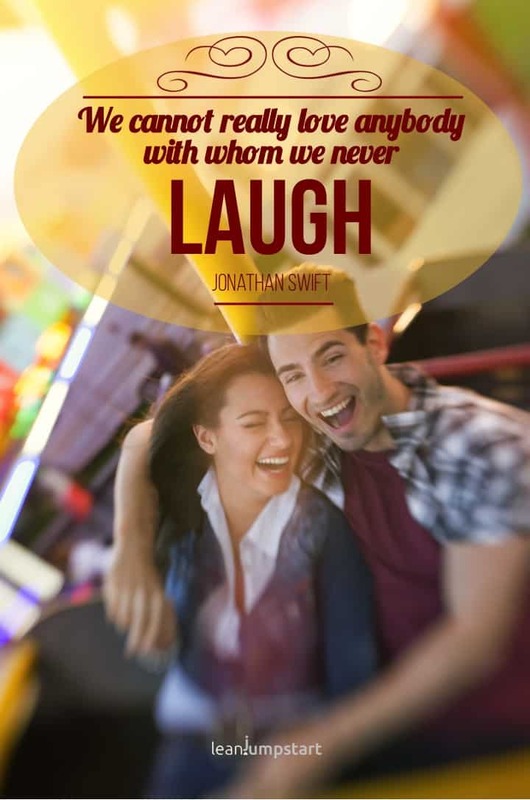 Quotes about smiling or laughing help you to remember the funniest moments you’ve spent with your better half. Because a good relationship cannot exist for too long if there is no humor, fun, and amusement in it. Kisses are the balm for a relationship. Couples who repeatedly express their affection, by kissing, for example, are usually more satisfied. Because kissing means affection, trust, and attention. A couple who cultivate such proximity supports the sense of belonging. And that, in turn, gives both partners security and happiness. A good relationship with others is linked to better health, according to many studies. Researchers believe that close relationships can also influence our habits. A special role is assigned to our partner, who can help us, for example, to do more exercise or to give up bad habits. Both the relationship status and the quality of a relationship are strong predictors whether someone will reach an advanced age. 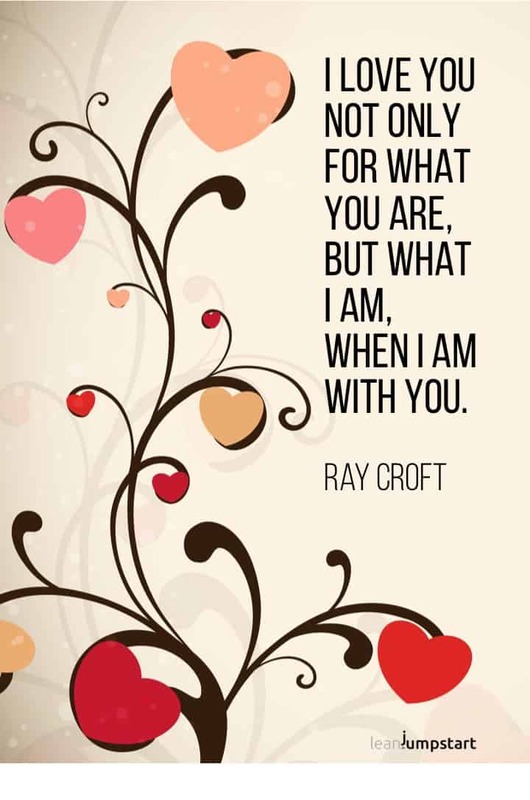 This following romantic phrase is part of a popular wedding reading by Roy Croft. It’s a beautiful celebration of the partnership, of how being with someone you love can only shape you for the better. 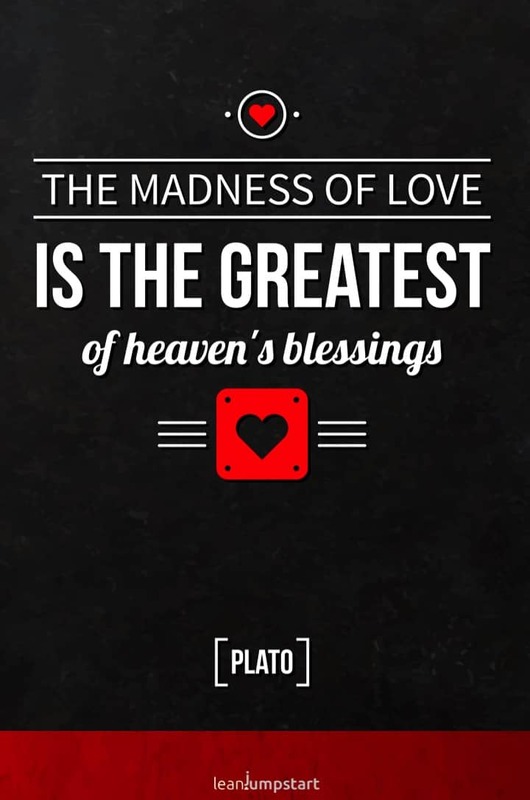 Another profound thought from Plato, one of the founding fathers of what we know as Western philosophy. You don’t have to do anything but be enough for yourself. When you are completely at peace with yourself, you are no longer dependent on others. Your feelings will be of a totally different quality because you can suddenly give and no longer have to take. Sure, I can get a little bit jealous. The good part about jealousy is that it comes from passion. It’s also the dangerous part and it’s an ugly emotion that hurts. Click through to learn what a personal motto in life can do for your passion, goals, and purpose. Are you finding it hard to find the right words to express your feelings? Do you wish you could learn how to respect yourself every day or to feel affection in all circumstances? Are you looking for a perfect Anniversary or Valentine’s gift for that special someone? Then Inspirational Picture Quotes about Love is the gift for you. 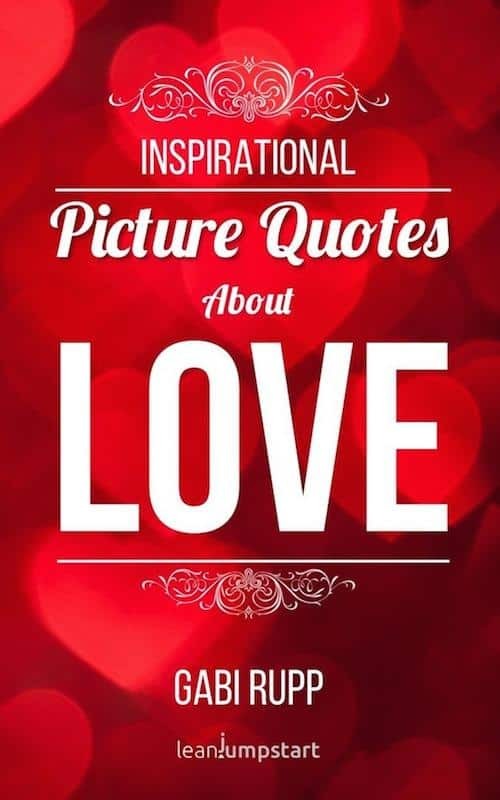 Filled with encouraging and romantic love quotes from people throughout history like Leo Buscaglia, Mother Teresa, Ann Landers and many more, this work is sure to inspire you to seek out “luv” in every situation. Brilliant, eye-catching color photos grace each page, stimulating the reader further in loving themselves and others. It is a perfect book to carry in your pocket for daily affirmations and loving messages or to give as a gift. If you enjoyed the look of my picture quotes above be sure to check out my book below! Many wonderful sayings and quotations you’ll find today also in self-made video clips. It is a popular topic for music because it exists in all aspects of life. Even heartache makes an appearance in music and video clips. To give you an idea of my inspirational book I’ve created a short video. Click on the video below to take a quick glimpse. Enjoy! Pick up your copy today and start filling your world and heart with this precious feeling of deep affection. The book is available as a Kindle or Paperback version. 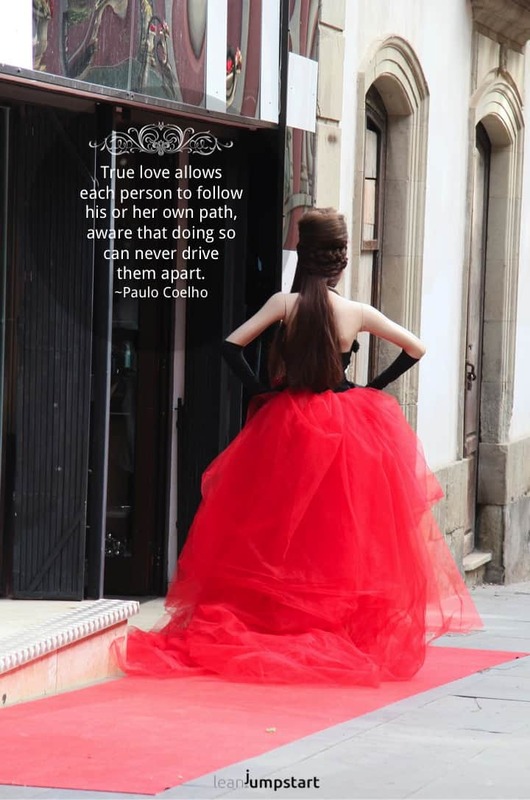 I would also like to mention that these beautiful quotations are suitable for various occasions. How about writing a romantic letter to your dear and starting it with an expressive and profound quote? Or how about formulating an unforgettable declaration deep from your heart and base it on a wonderful emotional saying from our collection? No matter how you do it, the only important thing is, that your words and lines come from the bottom of your heart and that they express something great! As you might know, I’ve also an ETSY shop where I’m offering instant download premium art. 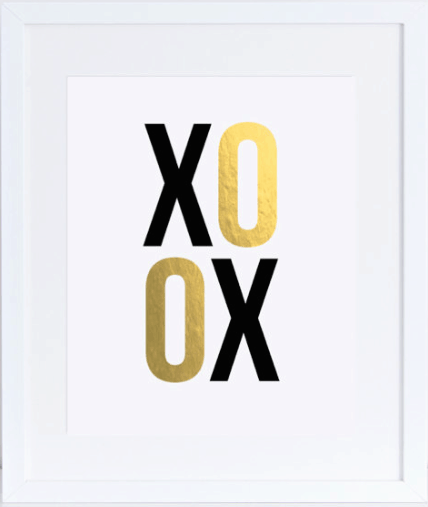 So in case, you need a last minute (Valentine) gift check out one of my affordable wall arts you can download immediately. Just click on the preferred short love quote below and learn more! 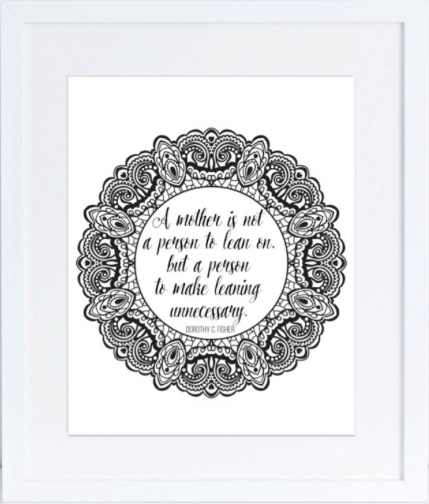 Click here to see all of my typography art on Etsy! 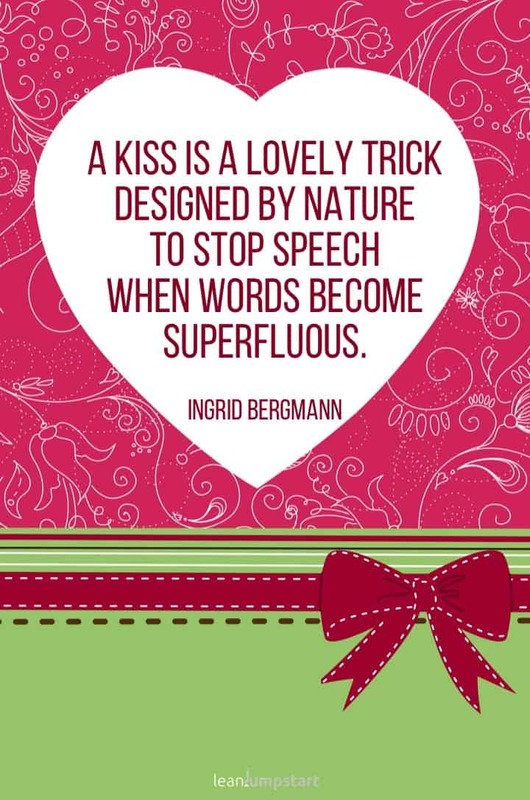 These are great quotes, that would be fabulous to use in a Valentine’s Day card or message. I like how there were a lot of older quotes as they contain so much wisdom. Yes, Vicky, it’s amazing how wise people already were hundreds of years ago and how their positive thoughts are true even nowadays. 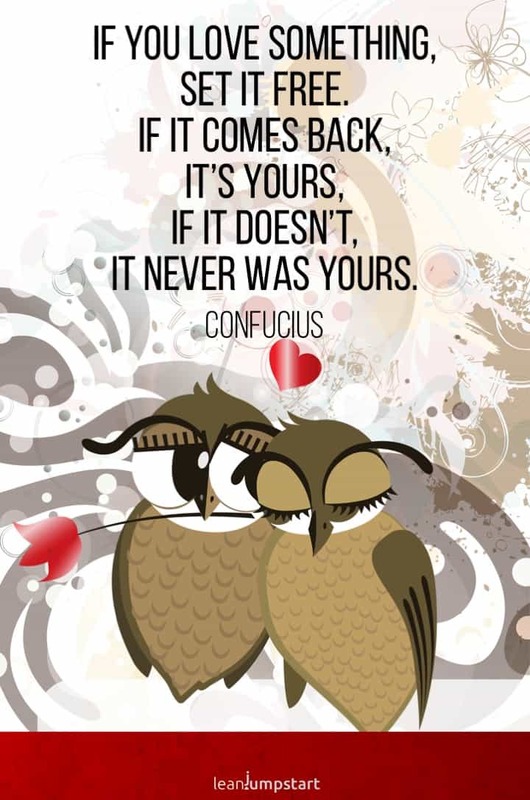 Excellent compilation of love quotes! Thank you Tara. I’m glad that these positive vibes resonate with you.